Premiere edition launches with 8-pages. 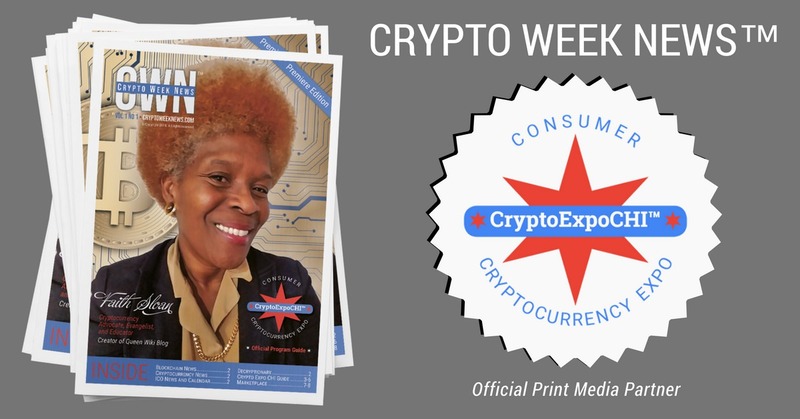 Including a 4-page Insert which highlights Chicago Blockchain Weekend Conference and Consumer Cryptocurrency Expo. Our launch edition will publish April 25th. Then publish monthly from May-August, 2018. 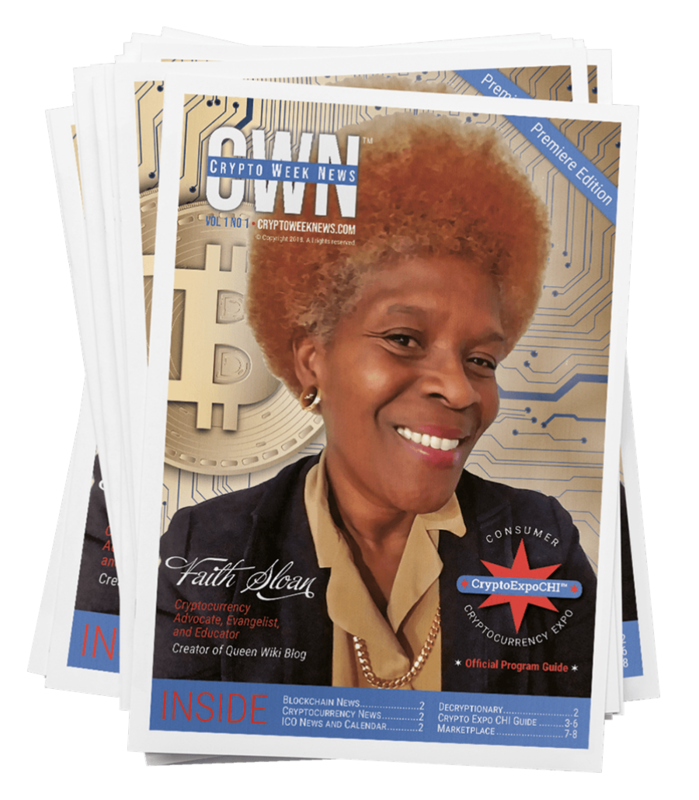 In September we plan to launch weekly publication available at Bitcoin ATMs and select retail outlets in the greater Chicagoland area. Does your retail store have a Bitcoin ATM? Then become an authorized distributor of Crypto Week News™ and drive traffic into your retail outlet. We provide an attractive display and ship the newspapers to you via USPS mail. Just set them up on a counter or near your Bitcoin ATM.